John Chick Home Inspections wants to hear from you! Please leave a comment on this page to let John know how they are doing. Were their prices fair, did they do a good job, did they arrive at the expected time? Any and all feedback is appreciated! 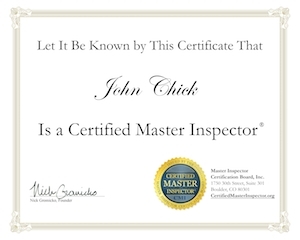 Want to know what John Chick Home Inspection’s customers are saying? 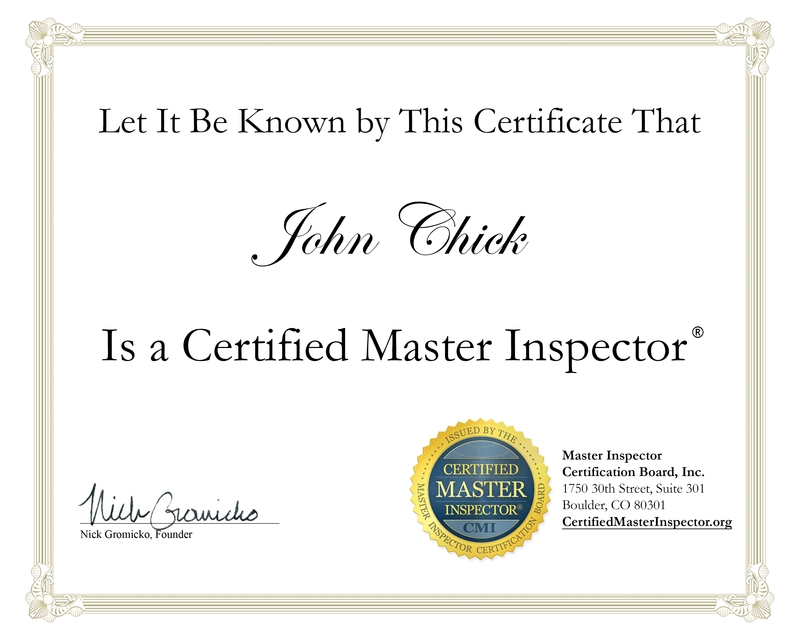 John Chick’s inspection report was very detailed, thorough, and helpful. He was also a pleasure to work with. I would recommend him. I had an inspection done yesterday for a new home we are buying. I was beyond impress at how thorough the report and inspection was. John was a friendly guy. I would without a doubt recommend him to anyone. I was also impressed at how quick I received my inspection report!! 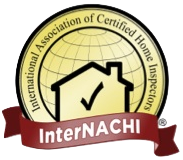 We recently had a home inspection done by John Chick and were extremely pleased at the detailed report, his & his staff’s courtesy, and how quickly he got the report to us. Would recommend him highly to anyone needing home inspections. John is fantastic! Our inspection was during the holidays. He was in contact with us, due to issue’s , not of his. This man and his company are AAAAA+++++!!! I would recommend him to everyone! 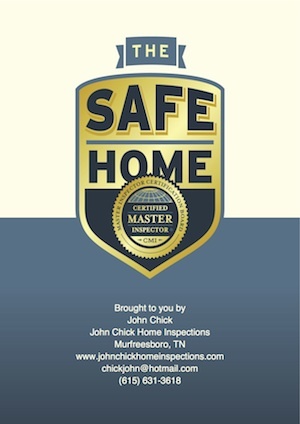 “John Chick Home Inspections” , are the best. I did my home work on the internet before choosing, then talked to a few. Chose John and it totally paid off. Thanks John! John is fantastic! He has done all my inspections this year, he is always on time, professional and friendly. 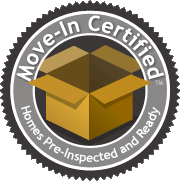 He does an incredible job with his inspections, is detailed and very thorough. He will stop to explain things if needed and his reports are very easy to understand. I highly recommend John and will continue to use him for all of my future inspections! John has inspected two homes for me. Both inspections were very thorough, and he provided a detailed well written report. He is knowledgeable, professional, and polite. I highly recommend his services. Very please with the service received. He was very thorough and helpful. Never expected to have a well-detailed report like that. This inspector did his job and answered any question that I had about the house! 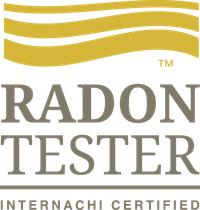 He is very knowledgeable about the home system and how certain problems can lead to certain things. Very experienced with what he does! The price for the inspection was not expensive either. The inspection was worth the price and more! I was extremely satisfied with the results of the inspection. My inspection was done in a very timely manner plus it was wet. 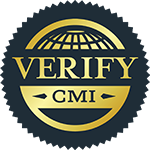 I was blown away by the thoroughness of the report as well as a description of what each area inspected meant. The report was overwhelmingly professional including color photos. No doubt I would recommend John Chick to anyone! The fee was not a deal breaker either! Couldn’t have been more pleased with the service received from John Chick Home Inspections. I’ll be recommending John Chick to everyone I know!